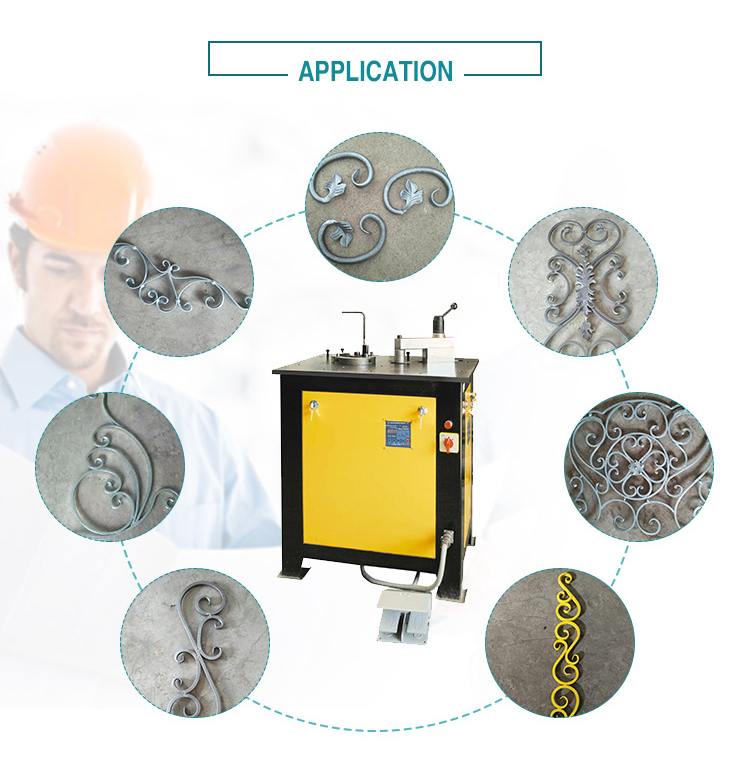 What shapes the machine can make design? 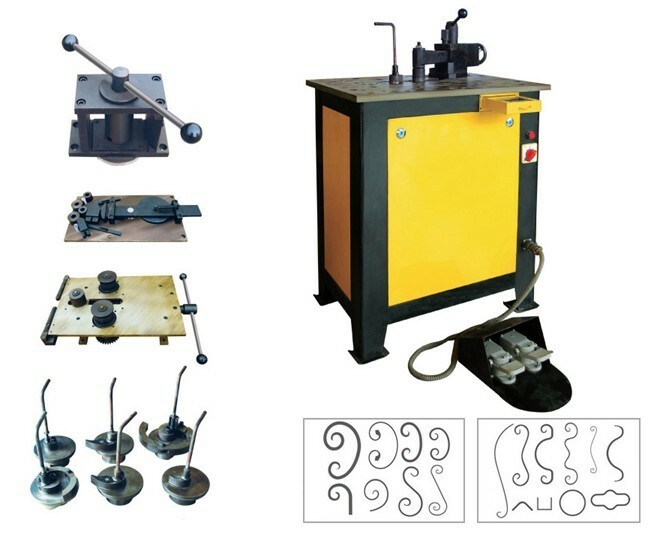 3 sets for heterotype : angle bending, small round spring bending, arc bending . 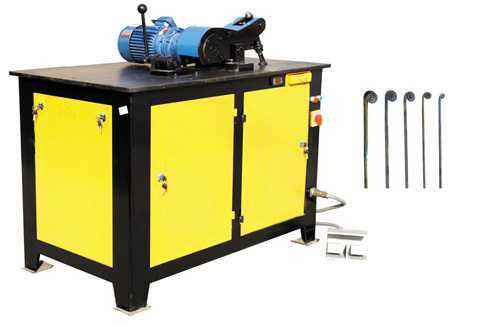 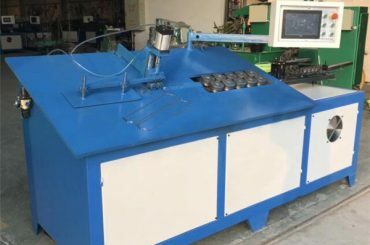 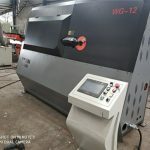 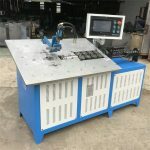 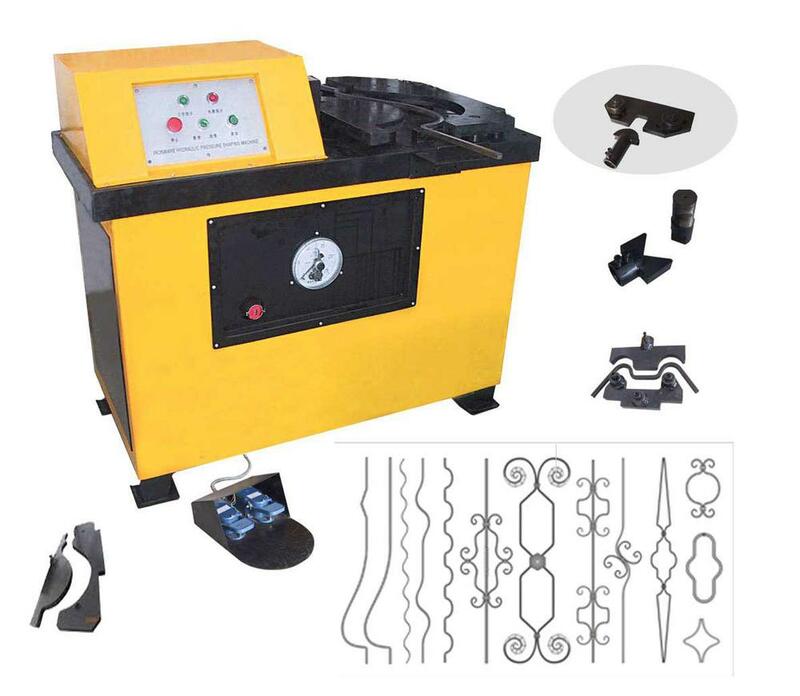 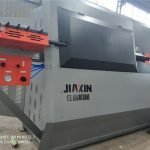 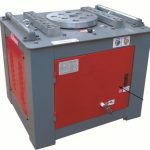 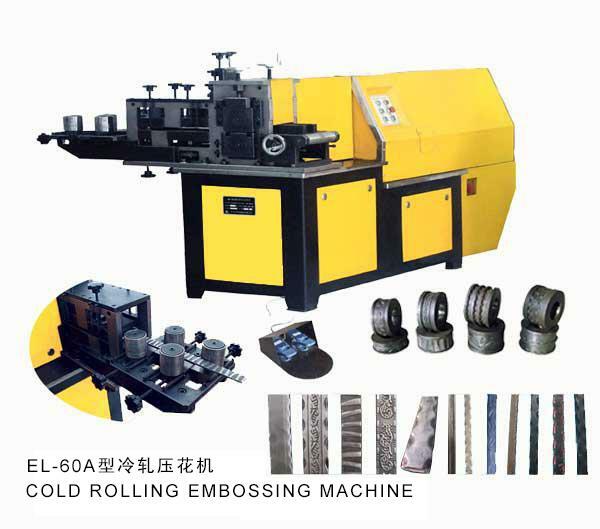 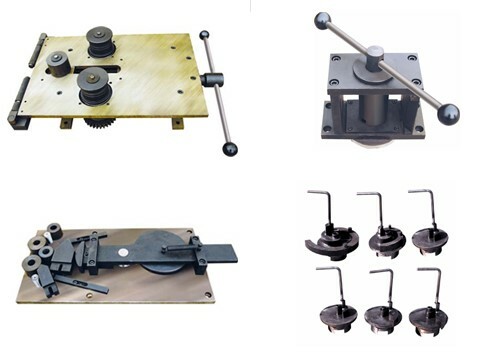 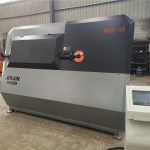 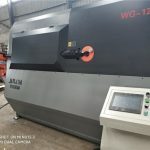 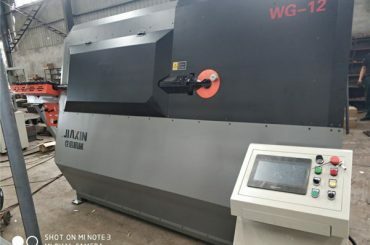 Model scroll pattern bending machine takes the all excellence from JIAXIN- DW16C,Besides that,it also have angle bending device,smal round spring bending device and arc bending device. 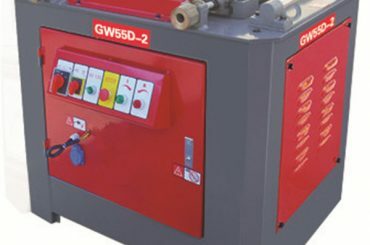 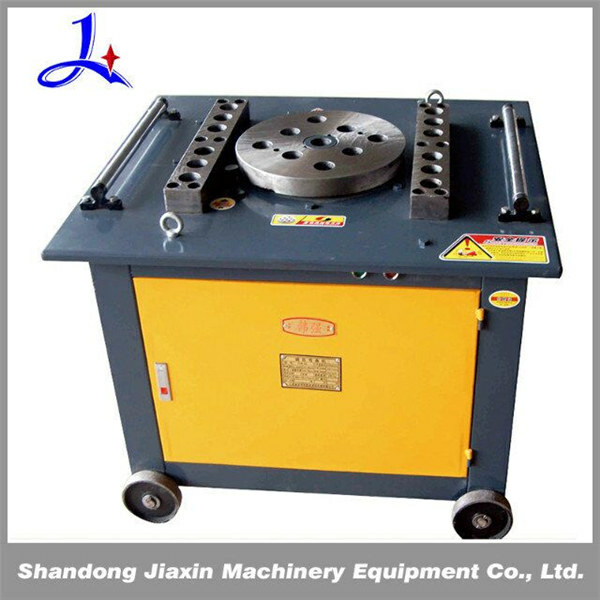 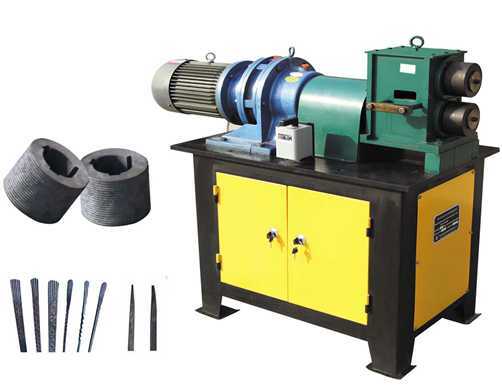 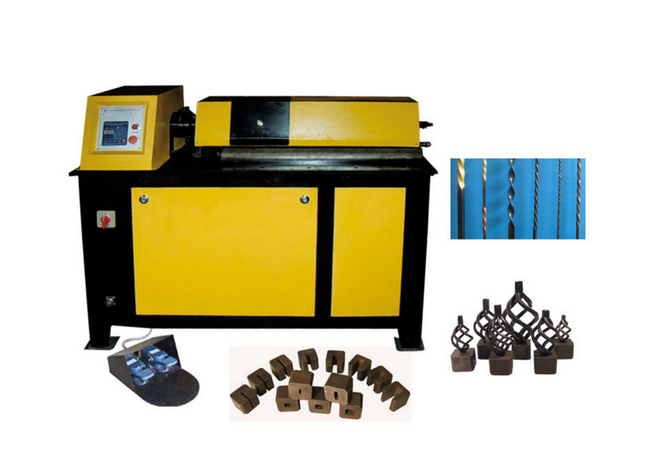 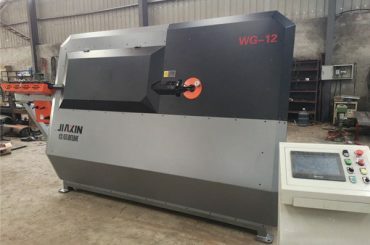 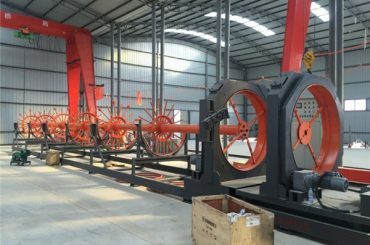 this machine max working ability of rolling coil: 40x40mm, which hight wor range .